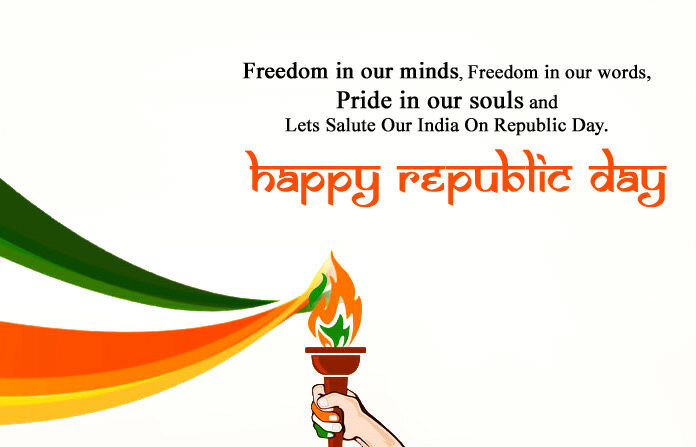 The constitution of India came into effect in January 26th 1950 replacing the government of India act of 1935 which was then governing document of India and since then 26th January has been celebrated as the Republic Day of India. 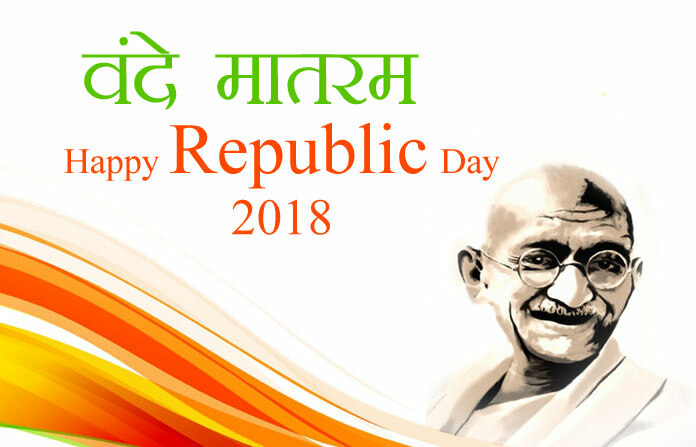 The 26th day of January was chosen as republic day because it is the same day when the declaration of Independence of India was proclaimed by INC. 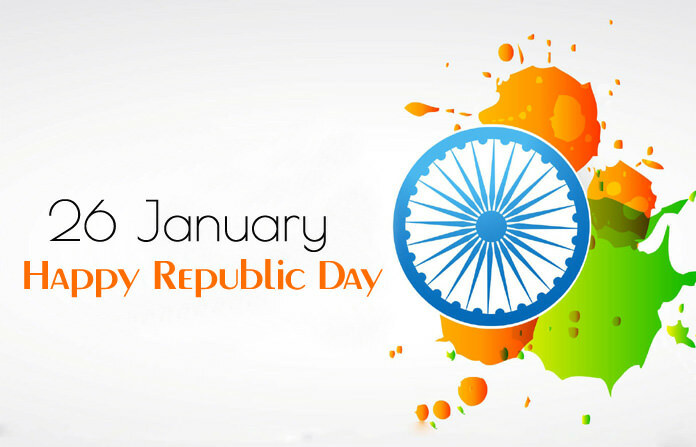 Although republic day has been celebrated through all parts of India but the main program sets in New Delhi where the President of India, Prime Minister and other big personalities stays present. 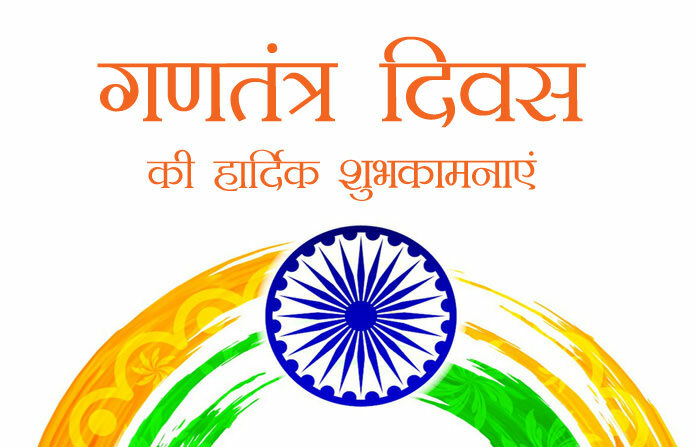 This day remains filled with cultural events and above all the main attraction being the hosting of the National Flag. 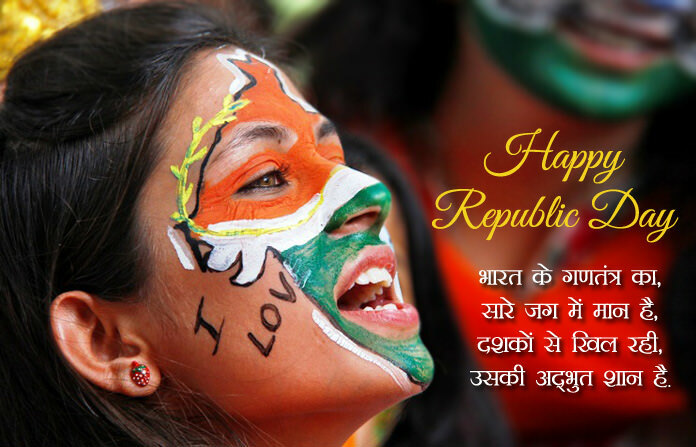 The Happy Republic day images looks very vibrant because all the elements that gets captured during the process. 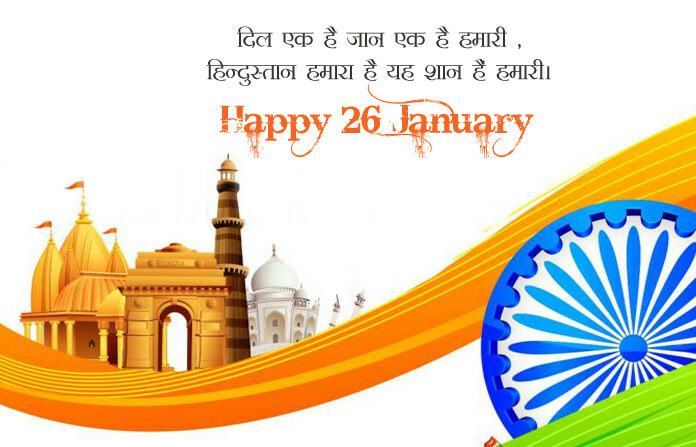 You can use this HD Republic Day 26th January Images for whatsapp and Facebook as they deem fit to you. 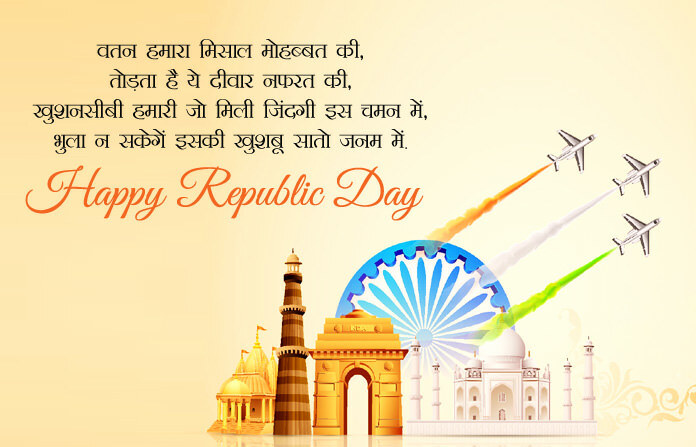 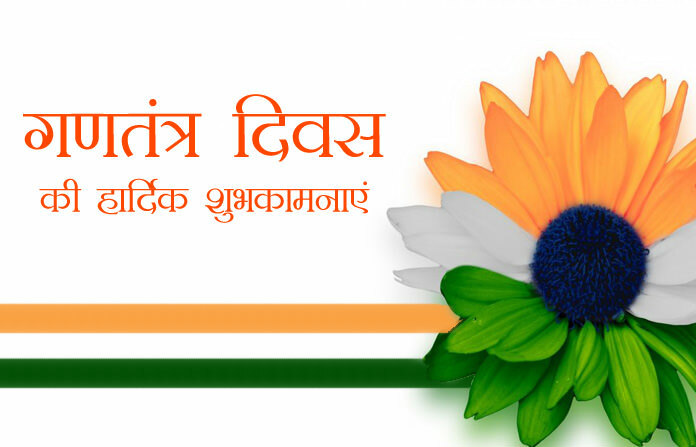 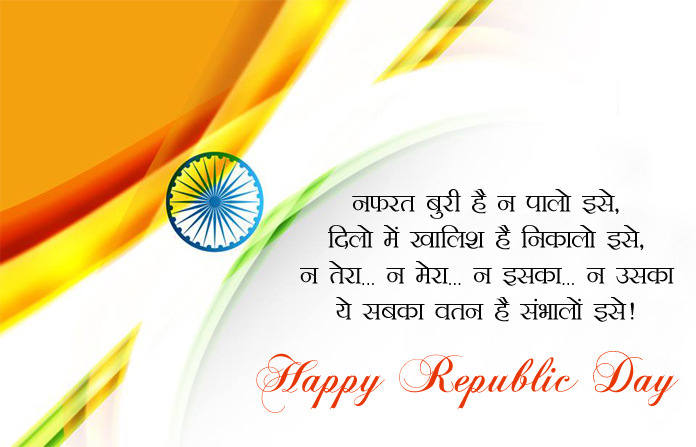 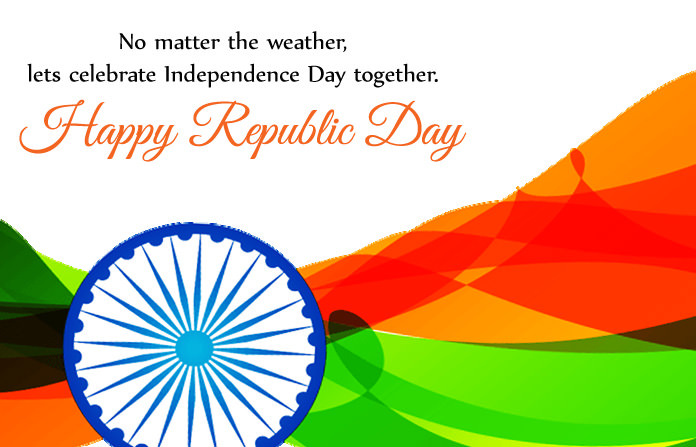 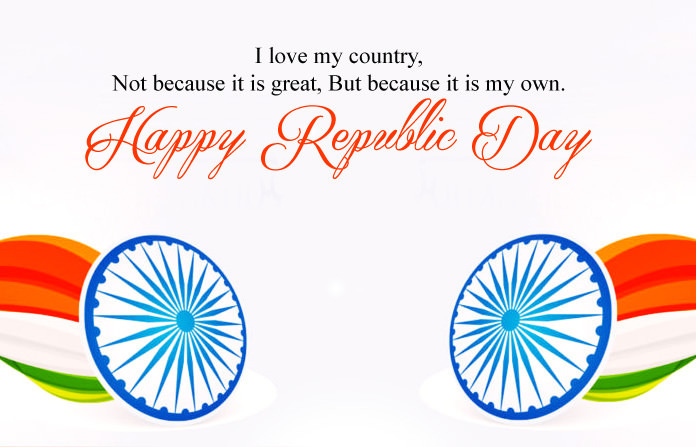 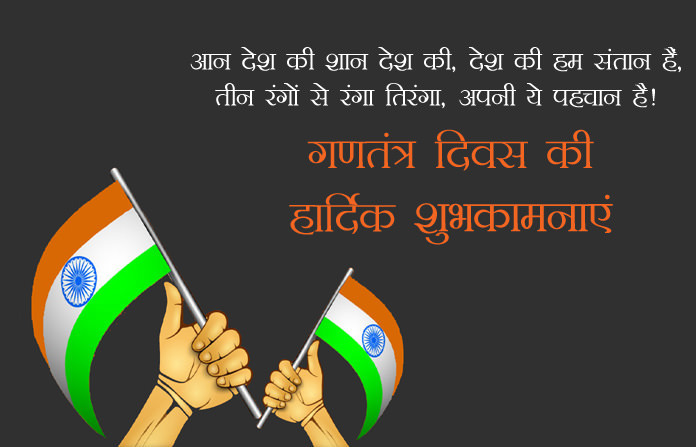 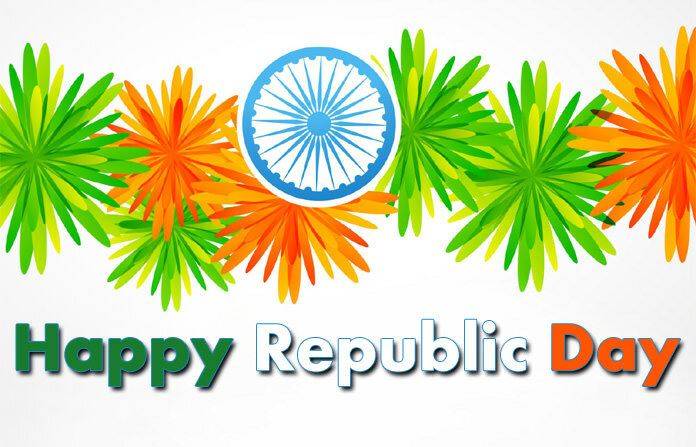 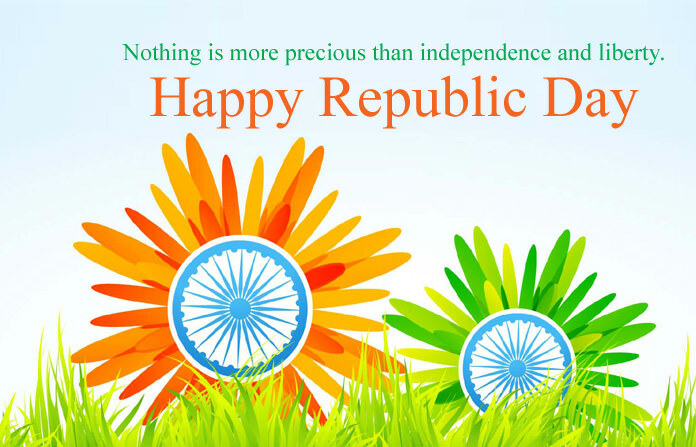 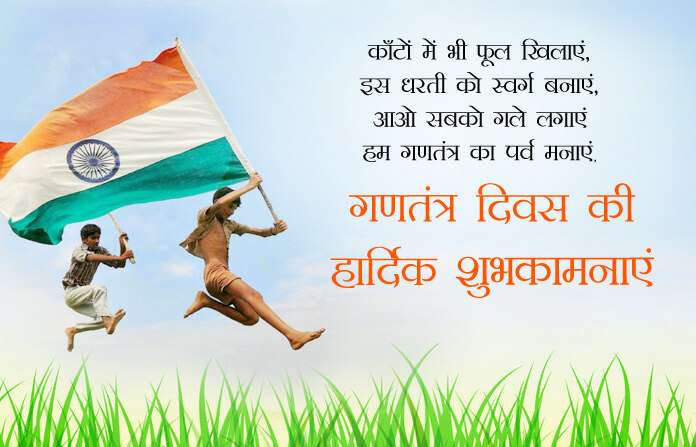 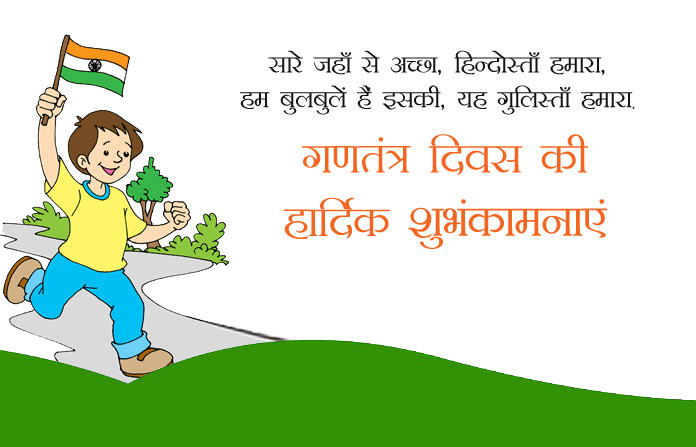 15+ gantantra diwas photos in Hindi and English both languages with lovely गणतंत्र दिवस शायरी, Republic Day Status Pics Quotes and 69th republic day wishes greetings messages.